This Summer School is for instrumentalists who are at grade 3-8 standard. If the applicant takes grades, they need to have already passed grade 3. If the applicant does not take grades, please ask their instrumental teacher to email outreach@bishopsstortfordsinfonia.com to confirm their standard of playing is at this level or above. If the applicant does not have an instrumental teacher then we require email contact from a parent or appropriate adult to discuss the current standard of the applicant. If you submit this booking before the 30th April 2019, you are eligible for the Early Bird fee of £105, after this date the fee is £130. If the applicant takes grades, what grade have they already achieved? 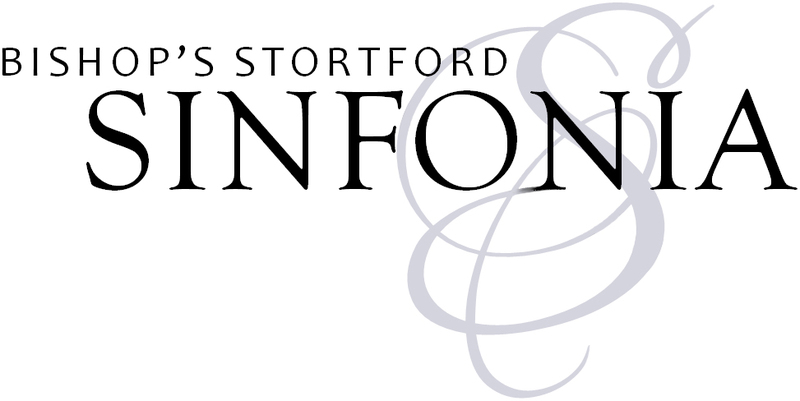 If the applicant does not take grades please type “no” and arrange an email from a music teacher or parent to be sent to outreach@bishopsstortfordsinfonia.com outlining the standard of the applicant, including what repertoire they have recently performed. Has the applicant played in an orchestra before? If yes, please give details including which orchestra, repertoire and performance experience. If not, please type “none”.